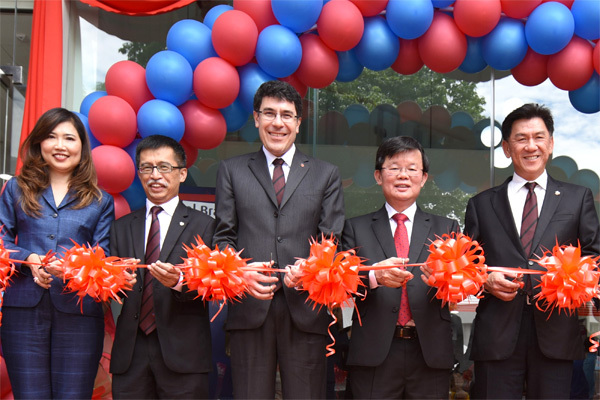 Being the first digital branch in Penang, bank personnel are equipped with tablets to assist its customers to facilitate the requested service. Long gone are the days of manually filling in multiple forms and passing hard copies around. Another unique feature is that counters are no longer assigned by functions, but replaced by pods where staff are able to help customers perform all transactions offered by the Bank. The entire process is designed to deliver an efficient and seamless experience aided by technology and through enabled via the tablets. For further information, please visit www.hlb.com.my.